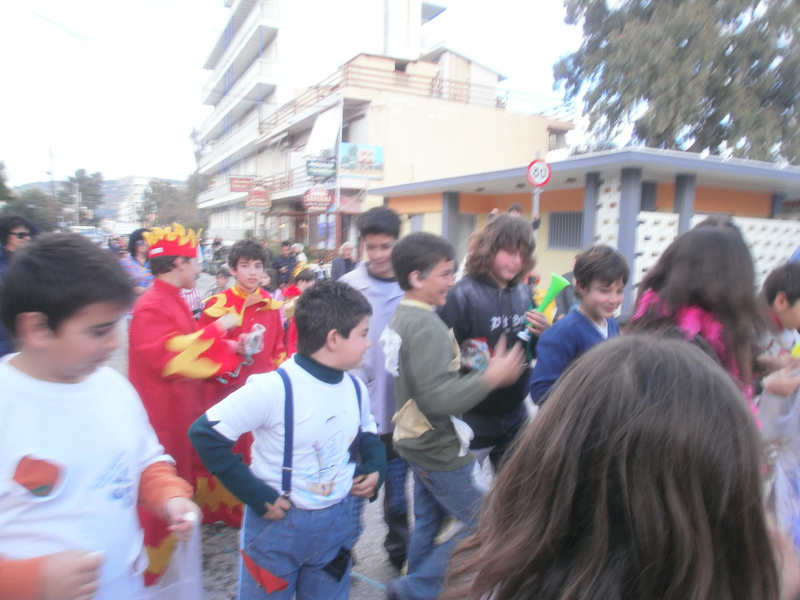 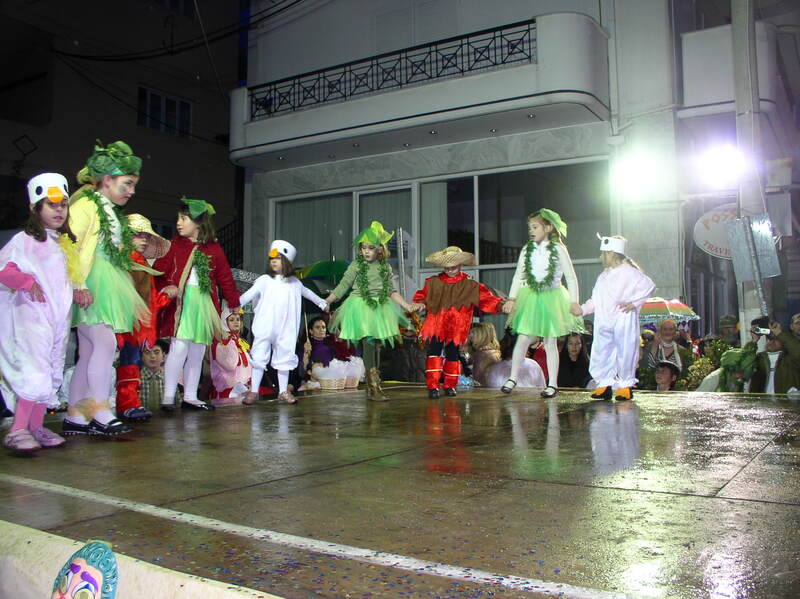 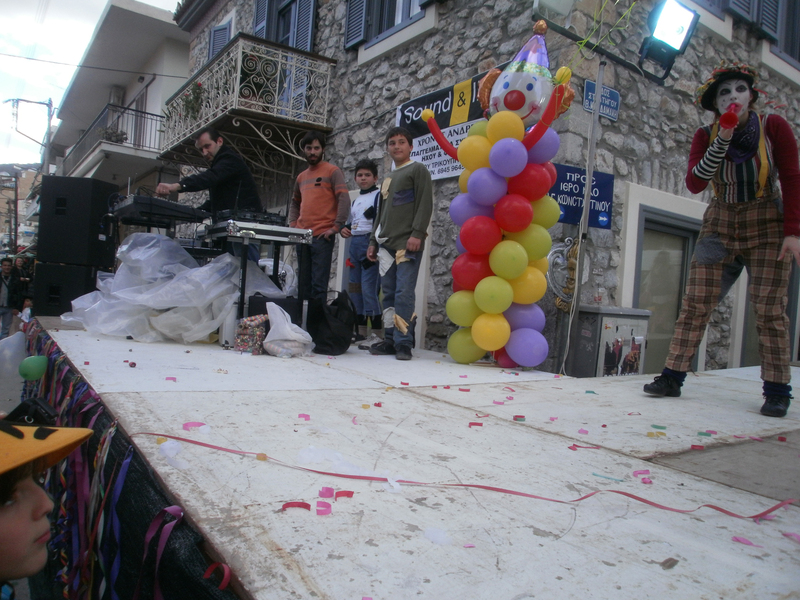 The “Toliano” Carnival is celebrated this year in March. 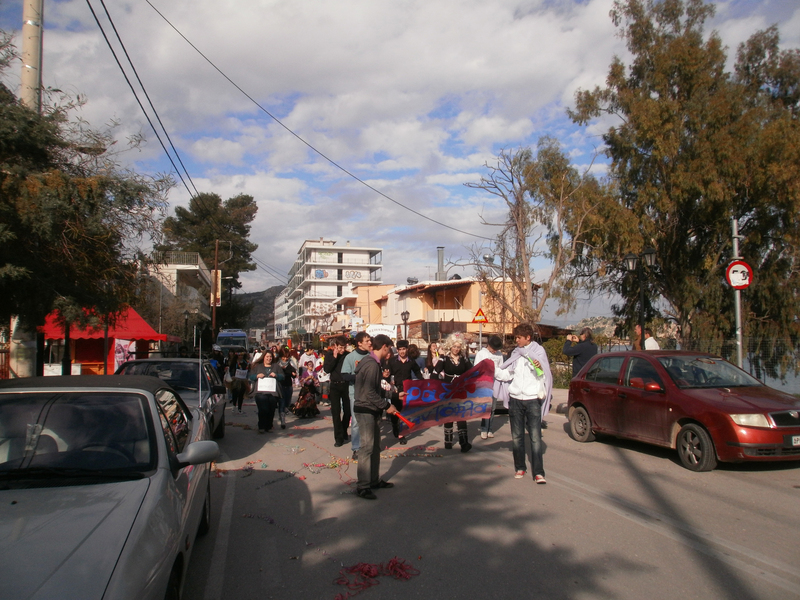 The success, reminiscent of earlier events attended in the village. 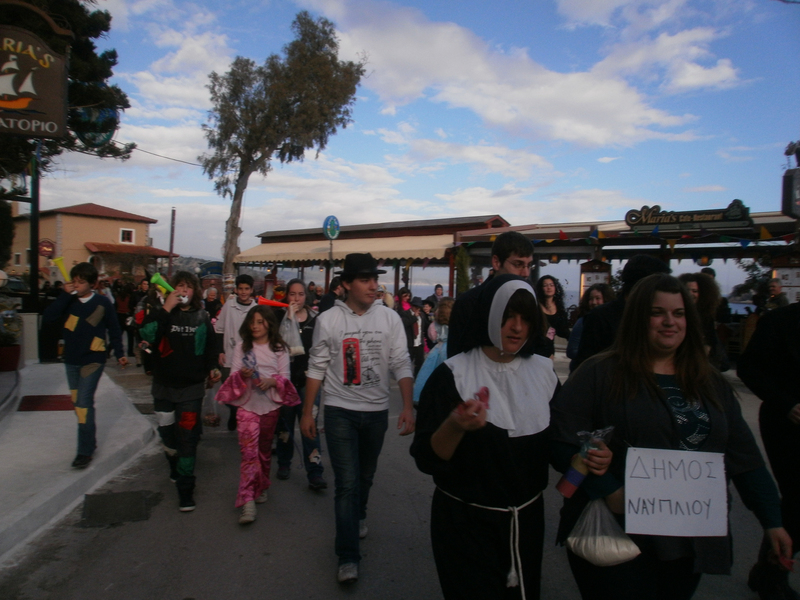 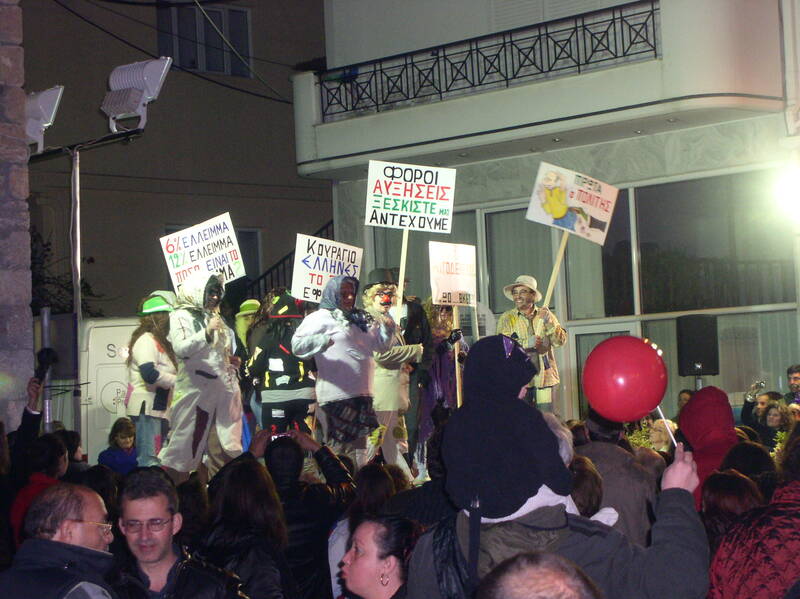 Sponsored by the Municipality of Nafplio, the Cultural association of Tolo, the Tourism association, the key elements is fun, banter, satire, food, especially the drinking and the imaginative costumes. 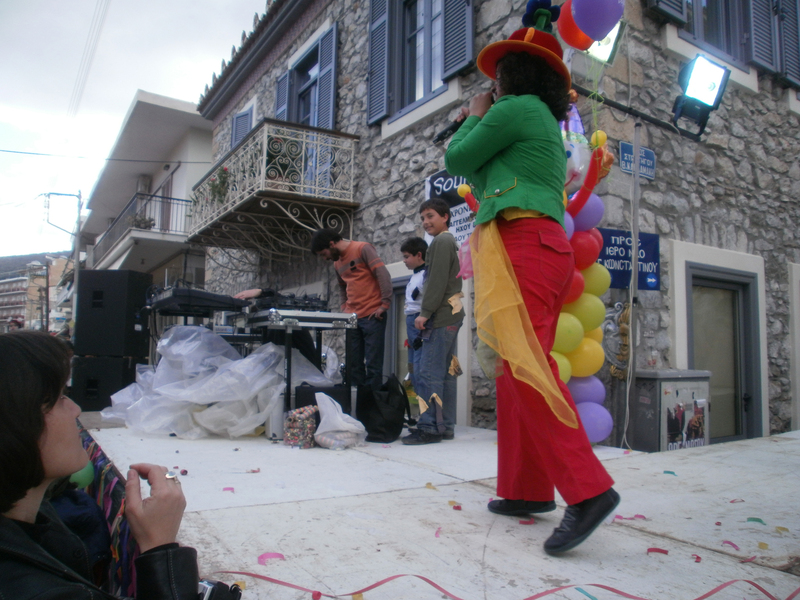 With the taboos and fasting of Lent ahead everyone concentrates on having a good time.